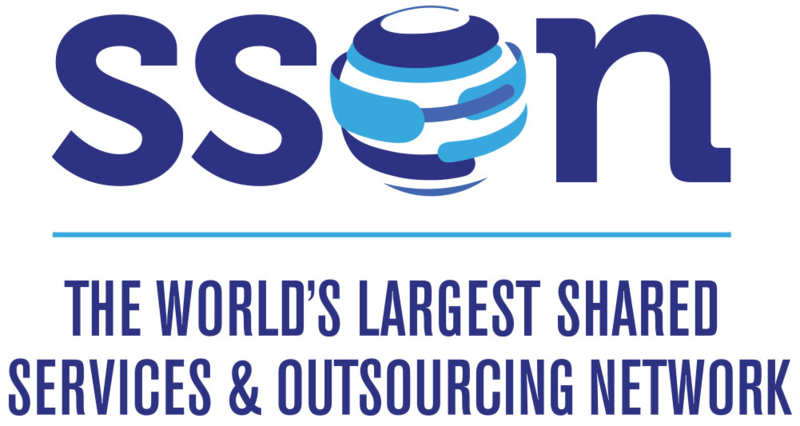 The Shared Services & Outsourcing Network (SSON) is the world's largest and most established community of shared services and outsourcing professionals, with over 140,000 members. For the past 25 years, SSON has been providing shared services professionals with the resources and connections they need to succeed, through industry-leading events; digital content such as reports, surveys, interviews, editorial, white papers, videos, and infographics; and data analytics. SSON operates under three distinct brands: SSON, SSON Analytics, and SSO Week, the world’s largest and longest running shared services event series.